If ever fancied having a go at learning to sing, or can already sing but need some extra vocal training, then Alive Music is place to come. Our Singing Tutor Eva Kobale, is a Professional Singer with experience in singing different styles of music. If you are a beginner then learning to sing will take some time, so do not expect miracles over night, its just takes some longer than others. However everyone can learn to sing and we have some great examples of pupils who have taken our vocal coaching classes and over time learnt to sing properly! 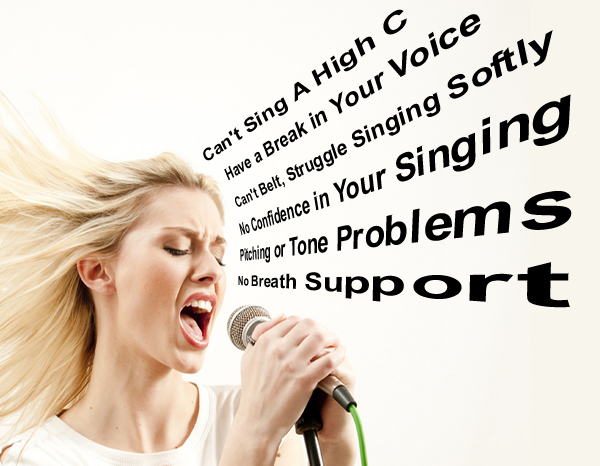 If you are already a singer and want to lose those bad singing habits which you find hurt your throat after a session of singing or a gig, then we can help you improve your vocal and breathing techniques to help find singing much easier without feeling the strain on your delicate vocal cords. Our standard rate is just £25.00 per hour for vocal coaching but we recommend taking advantage of our great vocal coaching package deal for just £240.00 including VAT, as you get a FREE recording of one song of your choice! Free Professional Recording of 1 song of your choice (backing track only). Finished CD, Design, Artwork and Photos. Giving you a polished, natural well balanced tone that will make you stand out. A flexible, predictable and stable voice. A stronger voice so that you can sing for hours with no hoarseness night after night. Understanding your voice – knowing how to interpret all the sensations so that you know when you are doing it right, and how to fix it when it’s wrong. You will understand how to blend tones with dynamics to create the allusion that you are really living the lyrics and grab the attention of your audience. Blending tones and styling so as to be able to sing in any genre from Rock, Pop, Jazz, Blues, R&B, Reggae, Alternative, musical theatre to classical. Understanding singing diction completes your vocal toolbox that you can use to blow people away with no real effort – remember its all about discovering notes not pushing and powering your way through. With all these tools at your disposal you will have learnt to sing with Confidence! For more details or to book a vocal coaching class, please do not hesitate to call us on 0844-202-6000 or just pop in to the studios any time to speak with Eva Kobale our professional singing coach. We are open Monday to Friday from 12pm-9pm to discuss your needs. * All prices include VAT @ 20% unless otherwise stated.